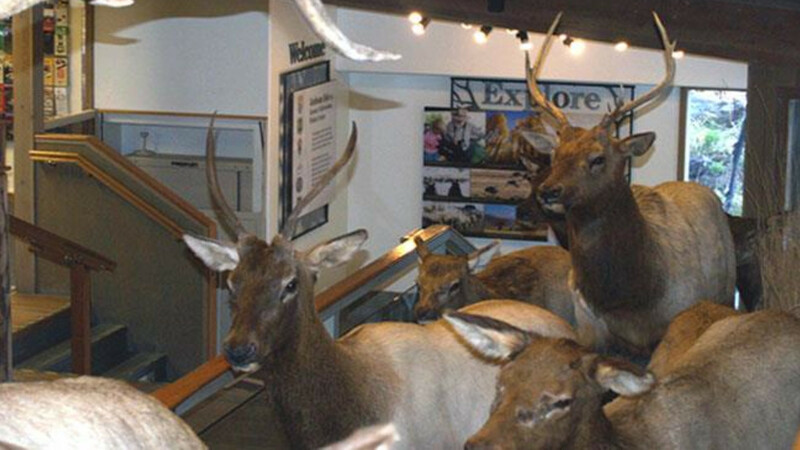 Don't forget to collect your Wyoming stickers throughout our state visitor and welcome centers. 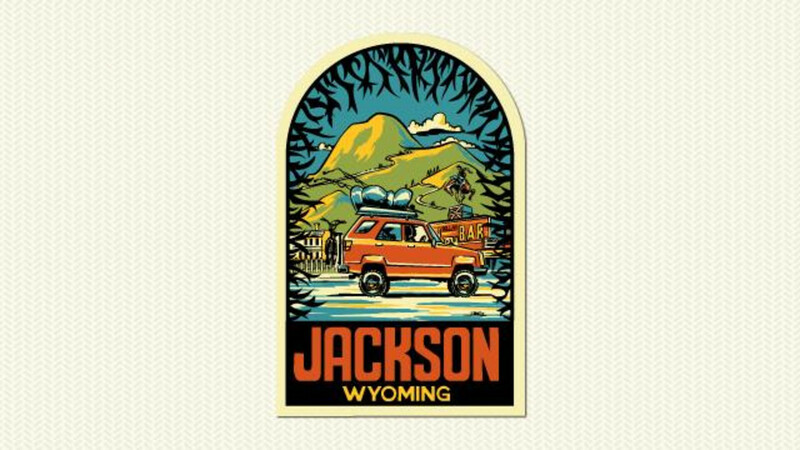 Visit the Jackson Hole Visitor Center for the following stickers: Jackson, Bull Moose, The Tetons and Yellowstone or Bust. 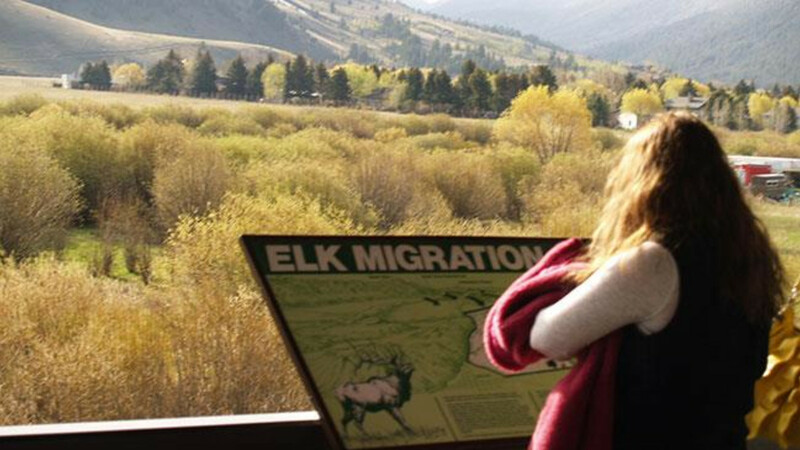 The Jackson Hole and Greater Yellowstone Visitor Center is nestled in the heart of the Yellowstone Ecosystem. Representatives from seven government, non-profit, and private agencies staff the visitor center. The Visitor Center's striking architecture and distinctive sod roof are only the beginning. 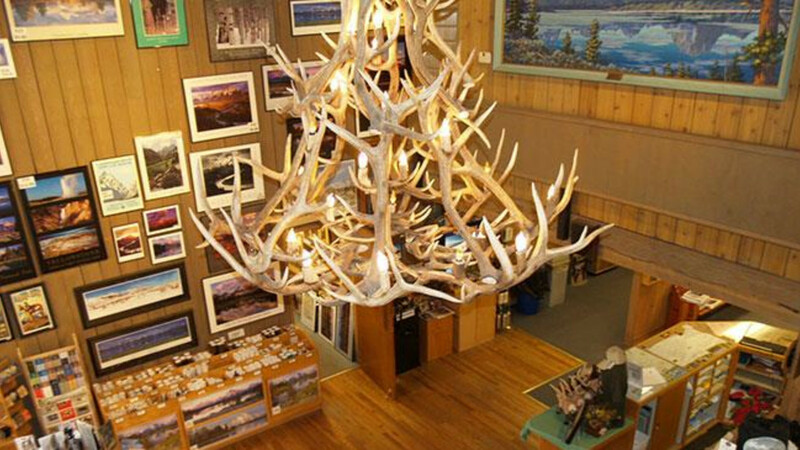 Inside you will find not only a friendly and knowledgeable staff, but also a wealth of information pertaining to all facets of visiting and living in the Greater Yellowstone area. 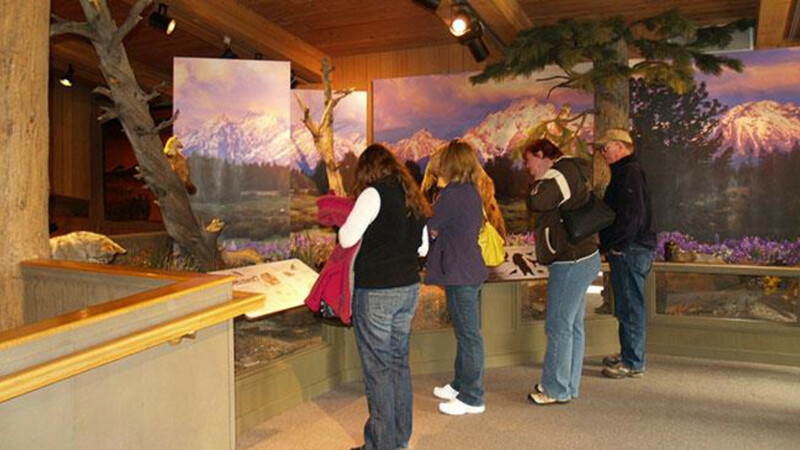 You will be educated and delighted by our dioramas and museum displays highlighting the local flora and fauna and geology of Jackson Hole, The National Elk Refuge, The Bridger-Teton National Forest, and Grand Teton National Park. Memorial Day weekend through September 30 - daily, 8 a.m. to 7 p.m.
October 1 through Memorial Day - daily, 9 a.m. to 5 p.m.